HomeIndustry Articles News Roofing Day In DC. Making Headlines. IB Roof Systems, Phillip M. David, RRC, CDT, Director of Technical, attended National Roofing Day in Washington D.C #NRCA #Roofing Industry #RoofingDayinDC! IB Roof Systems working with local representatives, congress and other roofing industry peers to review, establish and reform roofing industry laws, regulations and workplace concerns. 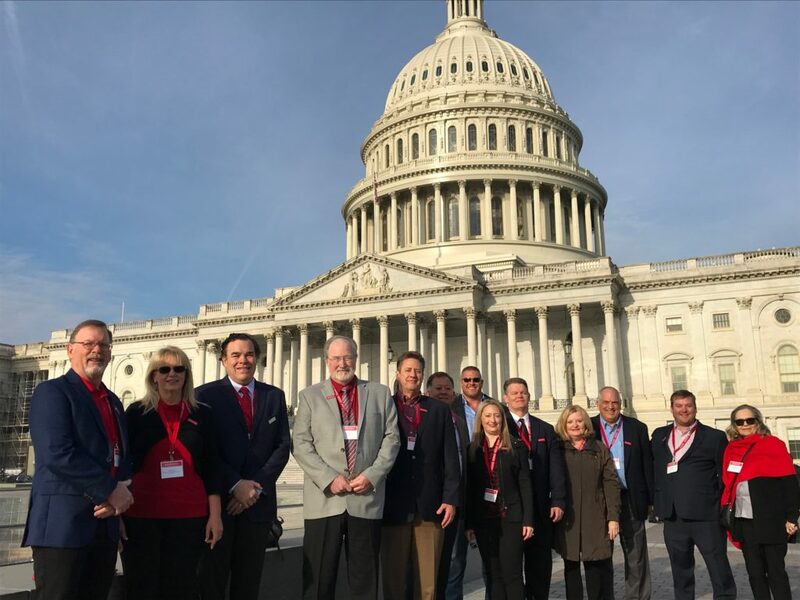 On April 3-4, the roofing industry came together in Washington, D.C., for Roofing Day in D.C. 2019. The event was a success with more than 400 professionals from all segments of the roofing industry coming together to deliver our industry message with “one voice” to Congress. From states as far as Hawaii and Alaska, roofing professionals from all segments of the industry showed up and made a lasting impression on legislators, bringing to their attention our urgent need for regulatory reform, enhanced career and technical educational programs, and immigration reform that meets our workforce needs. IB Roof Systems was proud to once more participate and join with the National Roofing Contractors Association in this year’s successful Roofing Day in D.C. event held April 3rd-4th in our nation’s capital. Together with a broad representation of Contractors, Manufacturers, Trade Groups and Professional Organizations from across the industry, a unified message focused on key workforce, workforce training and critical infrastructure issues seriously affecting the roofing industry was delivered to Senators and Representatives in both the House and the Senate. Phillip David, IB’s Director of Technical represented IB and was part of a very large delegation from Texas calling on Senators John Cornyn and Ted Cruz; as well as a large number of Congressional Representatives from various Districts throughout the State. 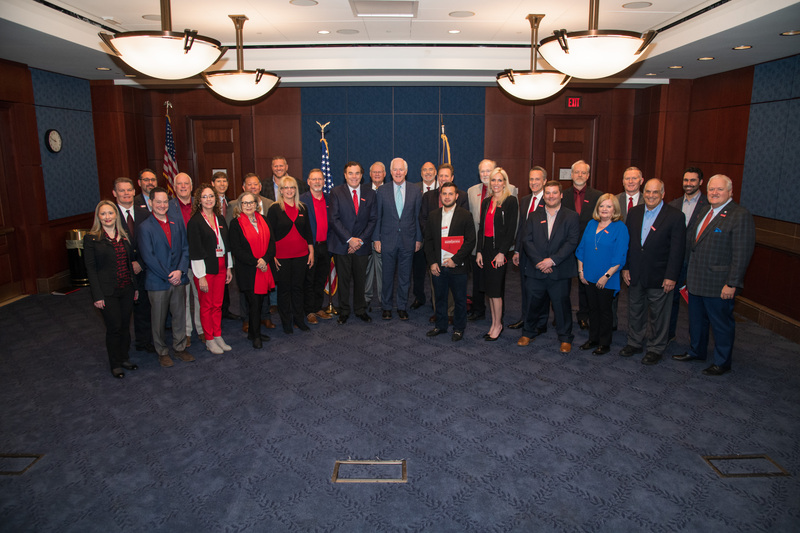 Similar Roofing Day delegations from each state met with their corresponding Senators and House Representatives, to request support for a number of current bills targeting these critical issues. It was estimated by Roofing Day attendees that worker shortages are a significant obstacle to growth, currently resulting in a conservatively estimated shortage of over 35,000 workers within the roofing industry alone. Estimates of overall worker shortage within the construction industry as a whole were believed to be in the range of 500,000; representing an ongoing drag on the ability to expand US economic growth. 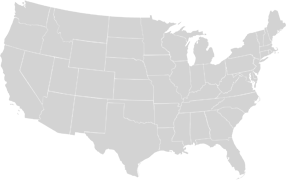 Key bills such as the Workforce for an Expanding Economy Act (H.R. 1740) by Reps. Smucker (R-Pa.) and Rooney (R-Fla.); the bi-partisan Jumpstart Our Businesses by Supporting Students (JOBS) Act (Senate bill 839)by Sens. Portman (R-Ohio) and Kaine (D-Va.); and The Public Buildings Renewal Act (H.R. 1251) proposed by Reps. Blumenauer (D-Ore.) and Kelly (R-Pa.) were among the bills Roofing Day attendees highlighted and requested members of Congress support to address important needs within our industry. IB Roof Systems strongly supports legislation which will expand and highlight opportunities for the good paying jobs and careers our industry provides, enable growth through legal and regulated workforce/immigration programs, and expand business opportunities at all levels within the roofing industry. We encourage our valued customers to get involved and join with us to address critical needs for workforce training, recruitment and promote the inclusion of buildings in future infrastructure development plans. IB Roof Systems appreciates the efforts of NRCA and all those who supported this year’s Roofing Day event. We hope to see you there next year, join us in celebrating our industry and improving its future.